← Les ÉCOLOS En Parle sur les NOIX de LAVAGE ÉCOLOGIQUE !!! Healing and a Closer Connection with Mother Earth and Nature !! The Morocco Clay it will not only Heal and Clean but more than That ..Reinforcing .Detoxify your System !to not talk about the Benefits into the Energetic Subtle Plan !! Everything have an Energy so Just Think about the Huge Charge we can Find on things coming from Earth coming to us full of the Energy of This Old Places .. Full if History !! This Clay is Charged of All The Sun Energy ..Charged of All the Hard Work of People ..!! It is a Nature Miracle broth to Us from Old Civilizations !! Don’t let yourself impressed by Artificial and Chemical Imitations !! Choose 100 % Natural and reinforced your Connection with the Nature !! 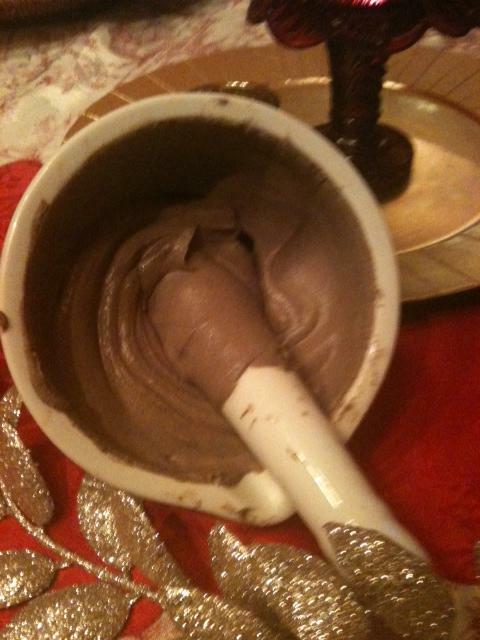 Made with 100% Natural Rhassoul Morocco Clay , Rose Geranium Water , Argan Oil !! 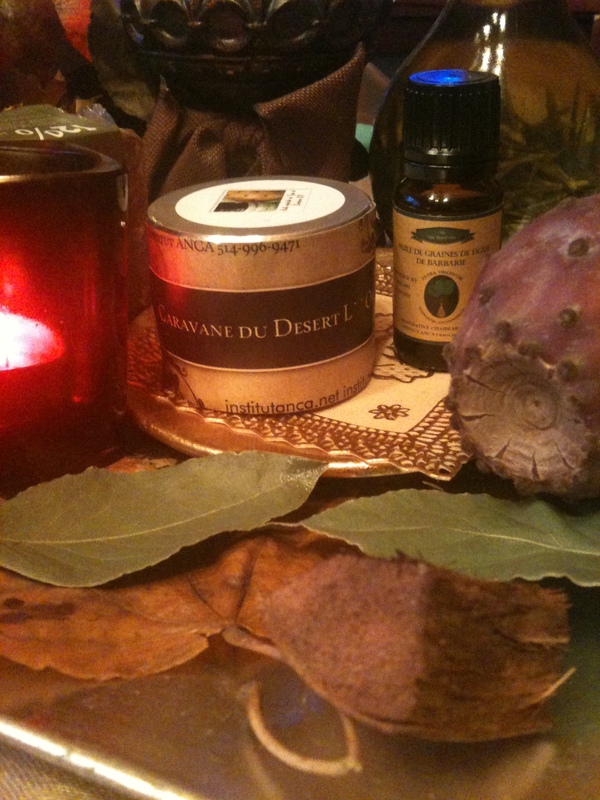 Posted by institutanca on December 17, 2012 in Bio Org Natural Cosmetics " Provence & Maroc "